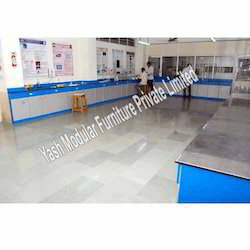 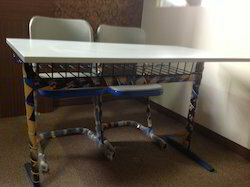 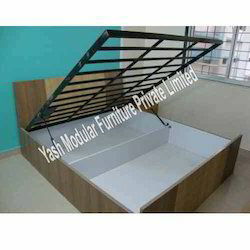 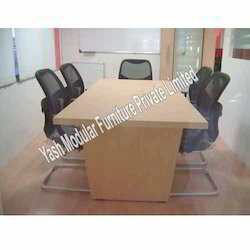 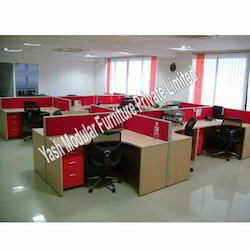 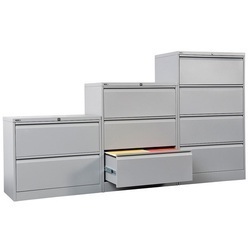 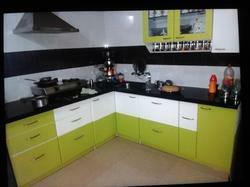 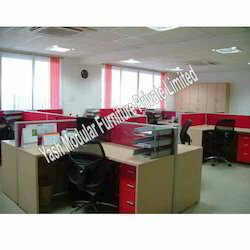 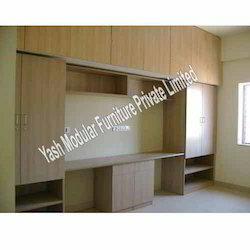 We are one of the leading manufacturers and suppliers of a wide assortment of Modular Furniture, Modular Office, Residential, Hostel, Computer Lab, School & College Furniture. 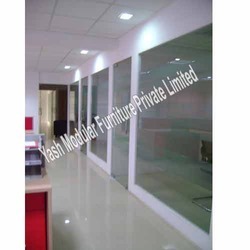 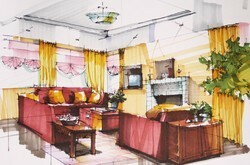 It is in compliance with international quality standards and available in vivid sizes, designs & patterns. 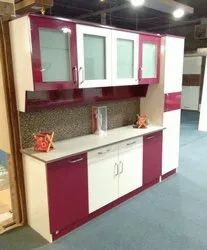 Our collection of Furniture is widely appreciated for its perfect finish, durability, low maintenance cost and can also be custom made as per the clients' requirements.